goers and provide shuttle buses, RV parking for 700 vehicles, camping areas for another 2,200 people as well as security, stages, toilets, showers and food booths. The best part of it all? It won't cost the taxpayers a penny because all costs are picked up by the Rudnicks. Stay tuned as this is headed for a a Nov. 7 hearing with the county. If you support this idea, and I do, contact your supervisor to let him or her know. For more information go to the projects website CalCentre.com. * ... REMEDIAL CLASSES: It looks like the California State University System isn't the only public university system to scrap the concept of remedial classes. Colorado, Indiana, Tennessee, West Virginia and Florida are also rethinking the concept, which has come under attack for being an ineffective way to gauge student preparedness. Consider this from The Wall Street Journal: "For the class of students who started in 2009, the six year graduation rate across the California State University System was 66 percent for students who didn't need any remedial classes. It was 45 percent for those who took remedial classes in both math and English." * ... YETI COOLERS: Have you heard of the Yeti cooler? It is a basic plastic cooler but is so popular in some parts of the country that people pay up to $1,300 for the top of the line Yeti Tundra 350. A country song has been written about the Yeti ('Buy Me a Boat' by Chris Janson) and Miranda Lambert swears by hers. 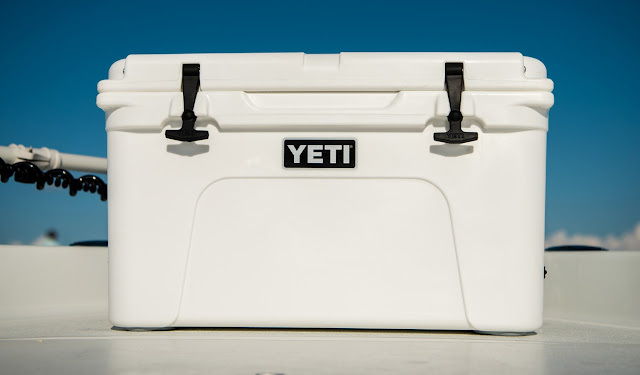 Yeti coolers started off as favorites of hunters and anglers, but burst into widespread popularity a few years ago with the introduction a stylish soft cooler that goes for the princely fee of around $300. * ... SPOTTED ON TWITTER: "Get a head start on preparing for winter by beginning your seasonal depression on the first day of fall." * ... SPOTTED ON FACEBOOK: "I just read that Hugh Hefner passed away, but I only read the obituary for the articles." 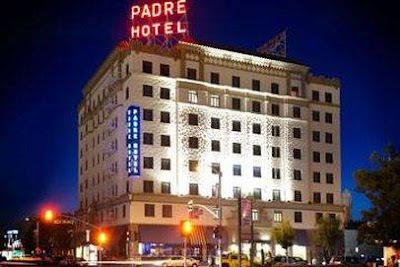 * ... PADRE HOTEL: Memo to 23ABC KERO TV which erred in a story on earthquakes by saying the Padre Hotel was constructed of brick and would be at risk of collapsing during a quake. 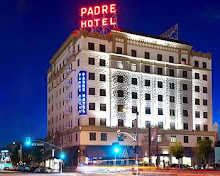 Said Brett Miller, whose company renovated the Padre and now owns and operates it: "The Padre survived the big one because of the reinforced concrete structure. They have done a disservice to us by not fact checking." 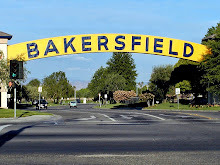 * ... MEMORIES: Did you know that John Philip Sousa and his "distinguished band" arrived by train and performed at the old Bakersfield Operation House (the old Hill Theater) on Nov. 1, 1909? 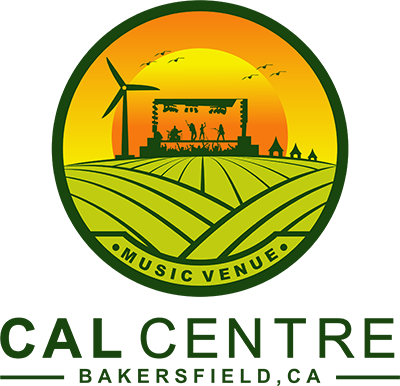 An advertisement in the Bakersfield Californian announced that "the March King is in excellent health and a thoroughly enjoyable concert is a firm expectation of the local lovers of the best in music." 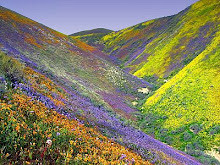 Thanks to the Facebook page Kern County of Old for posting this. 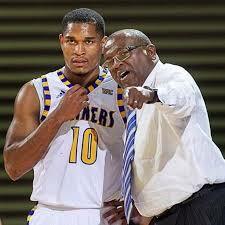 appearance in the Sweet 16 of the NCAA tournament. As an 51-year-old African-American coach from the Deep South, Barnes's take on the NFL protests is unique, a perspective formed through his own own life experiences and intertwined with his deep faith in God and his fellow man. Listen to Barnes as we chatted on KERN NewsTalk 96.1 FM this week: "My suggestion is if we just sit down at the table and we talk about the great country we live in, and (how great) the people around us are and we can talk about relationships then we can find some good, at least where there is no hatred. There is a place for protests but when you sit down you can find peace, and right now I don't find peace in our nation." Barnes went on to say the protests could migrate to the college level, and he views his role as a coach as "having these conversations every day" with his players to concentrate on what brings us together, not apart. To listen to my entire conversation with Barnes go to kernradio.com. * ... MORE PROTESTS: Beth Espinoza added this about the protests: "We wouldn’t still be talking about the National Anthem and the American flag had the NFL done their job in the first place. Any other employer in America, would not allow an employee in uniform, during work hours to interject their personal beliefs or opinion while on the clock or in the workplace. Players need to do what they are getting paid to do and nothing more. When you want to complain about politics or talk about your boss, co-workers, etc., you go and meet your friends at happy hour after work just like the rest of us." * ... INSPIRATION: I spotted this bit of inspiration on social media that seems particularly relevant these days: "Your present circumstances don’t determine where you can go; they merely determine where you start. * ... SPOTTED ON TWITTER: "Why are you always complaining about us being unhappy? People would kill to be as unhappy as we are." 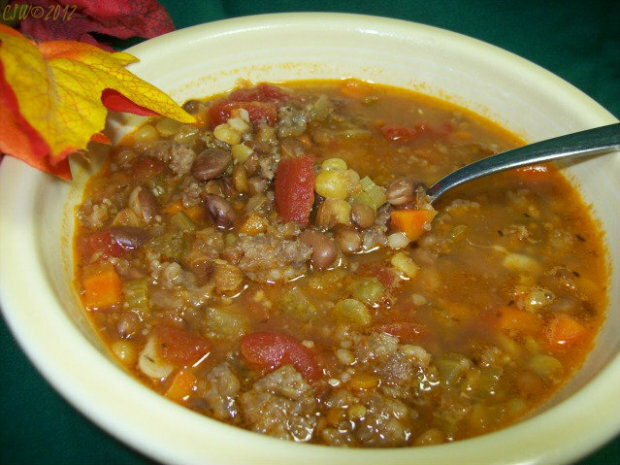 * ... FALL SOUP: How nice are these mild days and evenings? Fall is upon us and in many households, that means it's time for seasonal soups. I mentioned earlier the albondigas (meatball) soup at Nuestro Mexico, and my friend Margaret Scrivano Patteson wrote to recommend the New Vintage Grill on Hageman and its vegan lentil soup. 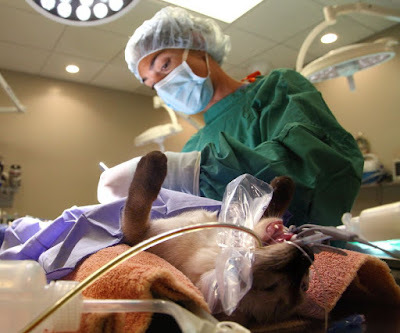 * ... CRITTERS WITHOUT LITTERS: I was glad to see The Californian and writer James Burger post the spotlight this week on Critters Without Litters, one of my favorite non-profits that does so much to offer spay and neutering for dogs and cats at discount prices. All great efforts start with a passion and an idea, and in this case it was Joann and Larry Keller who started the organization out of a deep concern for the most vulnerable pets in our community. In the five years of existence, Critters Without Litters has altered more than 43,000 animals. Well done. 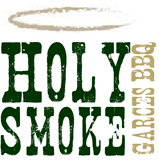 * ... HOLY SMOKE BBQ: Don't forget the Holy Smoke Barbecue up at Garces Memorial High School this Thursday, an annual steak and potato feed now in its 50th year to support the good work done at the school. This year Garces is introducing live music and replacing the New York steak with a Harris Ranch cut. This is always a can't miss networking opportunity to support a good cause. * ... MEMORIES: Ken Cornelius Sr. added this memory about the old Lebec Hotel: "In the late 1940s and early 1950s there was a radio station in the old Lebec Hotel. It broadcast the big band sound from early evening to midnight. The acts were Al Hart and Dixie Darling. 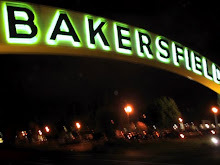 It was loud and clear where I grew up in Arvin."